A Traditional Victorian Awning recover is part and parcel of what Radiant Blind & Awnings do, week in week out. Most roads in London have a traditional Victorian awning on them and all of them can be recovered or repaired. 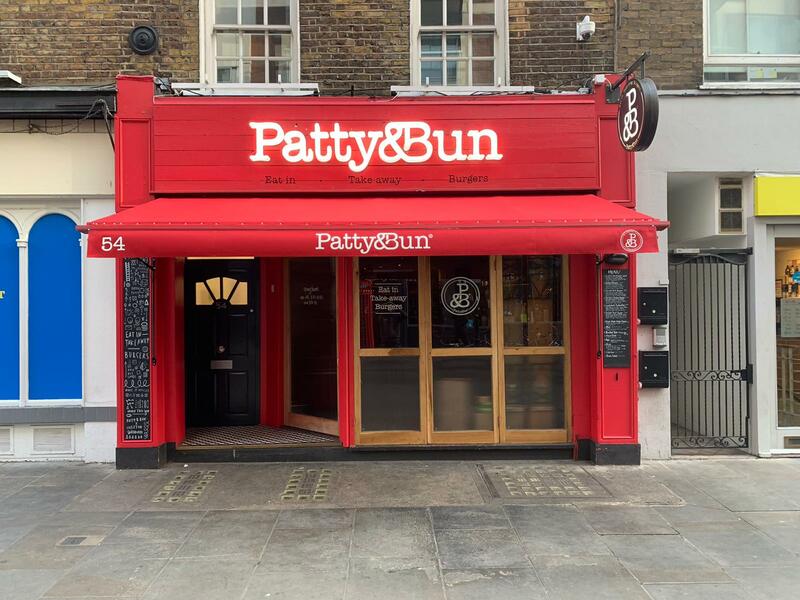 Here we recovered Patty & Bun in James Street, Marylebone, London. It was looking a little dirty and needed a need cover and valance. None of the woodwork was rotten so the recover took a little over an hour to do. 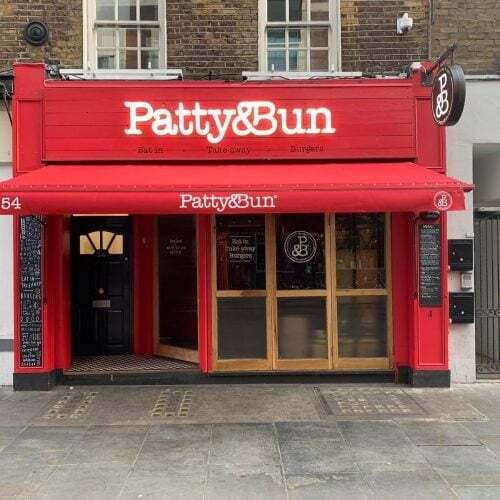 Get in touch today if your awning needs a new cover or repairs.